Mark Anthony the Psychic Lawyer is an Oxford educated attorney, a world-renowned fourth generation medium and the author of the bestselling books EVIDENCE OF ETERNITY and NEVER LETTING GO. This Psychic explorer brings healing, humor and help from the other side. Mark is featured regularly on ABC, CBS, NBC, Fox television, major talk radio and print media, He is a strong, interesting speaker that is very much worth tuning into. In fact, in Hollywood he is known as the “Go To Guy” for spiritual, legal and paranormal and current issue stories. Please join me on the Pure Hope Show on Tuesday, May 24th at 7:00 p.m. for this pre-recorded interview that you will find fascinating! 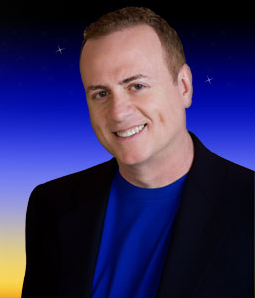 Mark Anthony, the Psychic Lawyer®, Brings Spirit Communication into the 21st Century. Come join us for our pre-recorded program on April 28th for a strong, provocative interview with Mark Anthony. He is smart, compelling and passionate. Mr. Anthony is nationally recognized as a paranormal expert and legal analyst in high profile criminal cases. 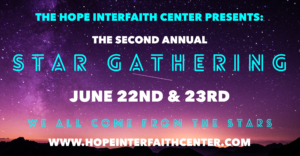 We will be talking to him about his book “Evidence of Eternity” which is a riveting book opening your heart and mind to the realities of an invisible world waiting to help us. This book is unforgettable. The stories are astonishing. The message is empowering. Topics that we will cover with Mark are: The Mysterious Psychic Gland, Intuition as the Key to Your Success, Evidence for the Afterlife, The Scientific Theory behind Spirit communication.